At E-Style Spain we specialise in Punta Prima property for sale in Orihuela Costa, Costa Blanca, Spain. This is where our office is located and we have spent over two decades helping buyers and investors find the right property for them. "We had been looking for a property in Orihuela Costa for a few months with no success. We contacted E-Style and two weeks later we had found the perfect place in the sun for us. Their friendly staff took the time to understand the type of property we were interested in. 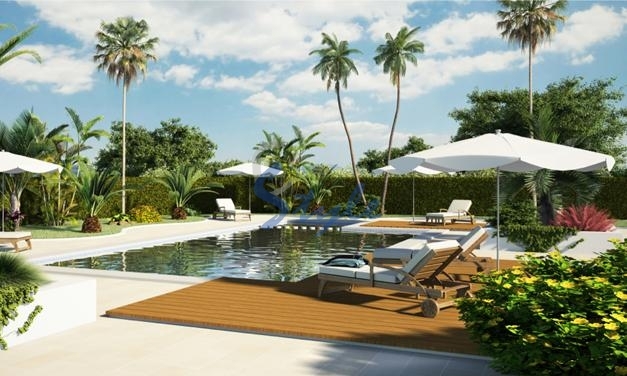 I will recommend E-Style to anyone looking for a property on the Costa Blanca." If you are looking to buy an apartment, townhouse or villa for sale on the Costa Blanca, we can help. Contact us today!